Take a ride on the wild side! introducing the cool new sensation, that’s conquering the world in a hurry. Its fun, it’s fast, it’s furious, it rocks the streets! 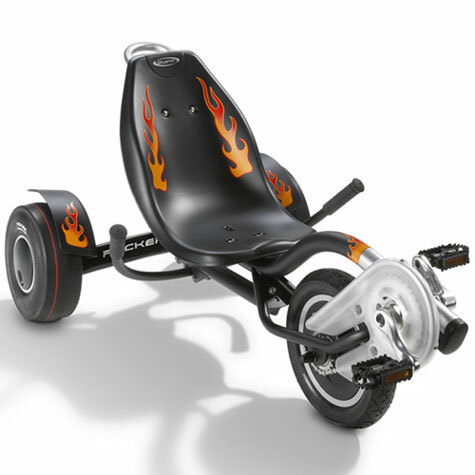 The rocker has a super sleek design, with metallic paint finish with flame designs, bucket seats and handbrakes and will have you racing around grinning from ear to ear! 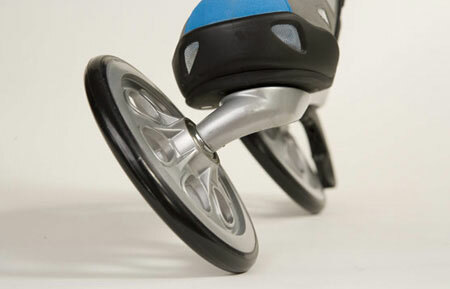 With a patented swing steering mechanism - lean left and you go left lean right and you go right - the Rocker will have you ducking and diving in and out of turns in no time! Steering is where you have all the fun! !